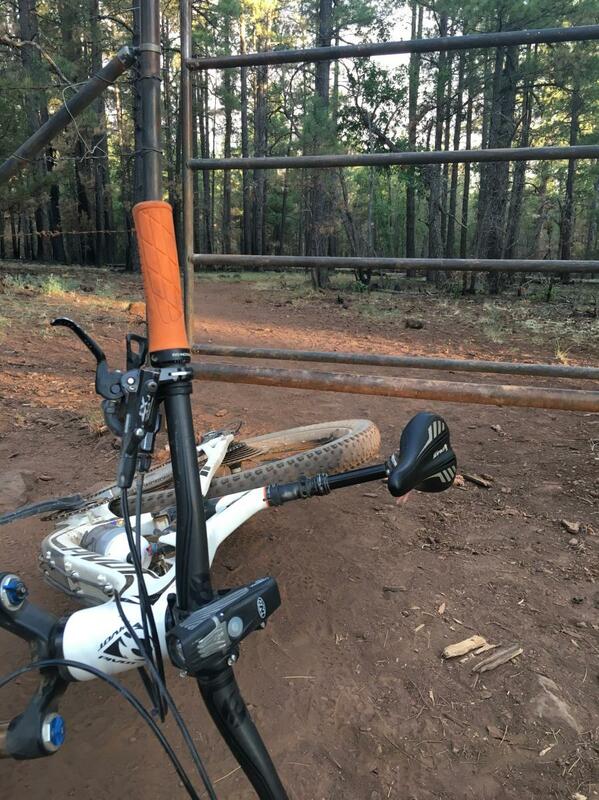 Review: I would ride this trail clockwise by starting across the road first in order to enjoy the nice downhill from the saddle at the Huff-n-Puff trail to the vista point. Not much of a vista sine there are so many trees but there is a really old, large alligator juniper near #16 that is probably 12 feet in circumference at the base. Easy trail for the most part. Several gates to cross through and a big meadow on the east side. Country Club Trail #632 MTB Trail 4.50 out of 5 based on 2 ratings. 2 user reviews.